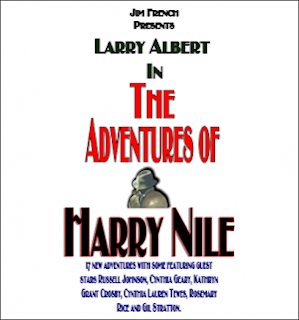 In this packed episode of Audio Theatre Central, we introduce you to a fabulous audio drama series called The Adventures of Harry Nile which is produced by Jim French Productions. 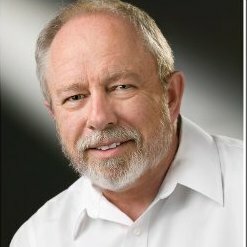 This is a detective adventure series in the style of Old Time Radio shows such as Richard Diamond, Sam Spade, and Philip Marlowe. We also welcome Larry Albert, the actor who plays Harry Nile, to the show to share about the origins of the series as well as his own thoughts on the character. Roy brings us up to date with his newscast and then we share listener feedback from Nathan, Jeremy, and Gabriel.